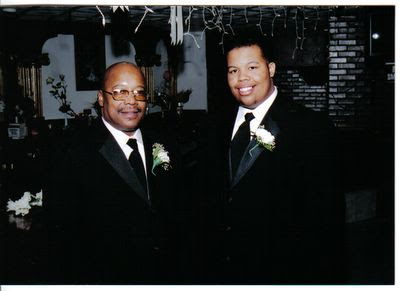 Continuing with the Fathers Day music theme of TheFreshMusicPage.com here is another one that reminds me of my farther. Just about any song that speaks highly of their Dad reminds me of my own. Chicago's own The Chi-Lites with "Let Me Be The Man My Daddy Was" You just have the love the harmonies and the lead singer Eugene Record smooth tenor.